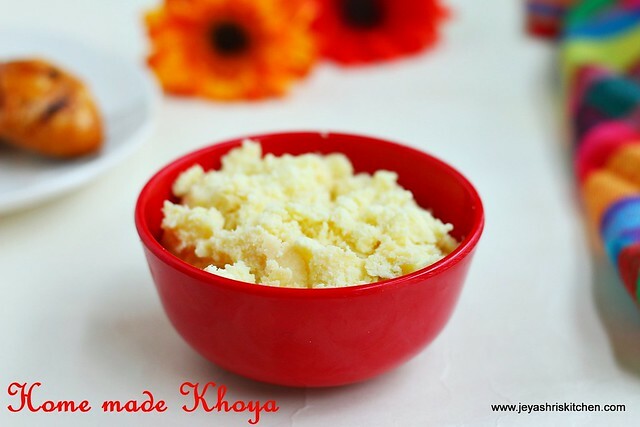 Khoya | Mawa is solidified form of milk. 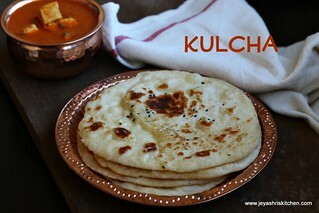 Khoya is widely used in many Indian sweets. 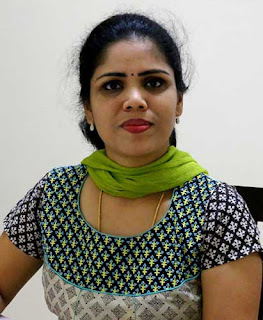 Though i get khoya here in Singapore all the time, this post will be useful for many readers, who do not have access to khoya in their places. 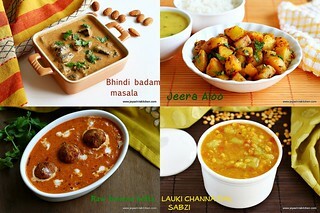 I have already posted Khoya jamun, mawa cake , chocolate peda , Khoya burfi using khoya. 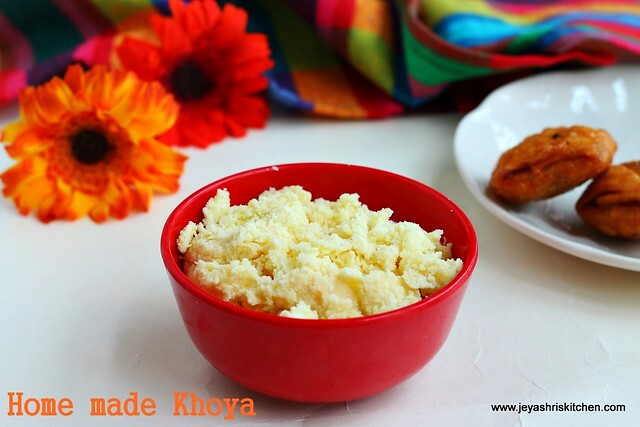 Since diwali and navaratri are coming up i thought i will post this recipe of how to make khoya at home. 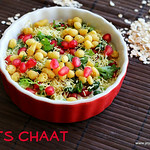 I have adapted this home made khoya recipe from here.Stay tuned for interesting recipes using Khoya. In a wide bowl add the milk powder. Sprinkle little water and knead it into a dough. It will be sticky. No need to worry. Grease your hands with ghee and knead again. It will be soft and smooth. Keep this dough in a soft and clean cloth. 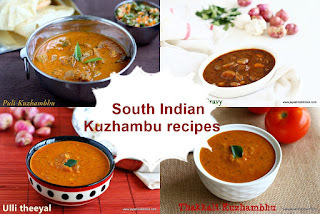 Tie the cloth and keep it in a idli steamer for 10 minutes. You can either keep it inside a pressure cooker and steam too. No need to put weight. After 10 minutes switch off the flame. Let this sit inside for 3 more minutes. Open it now and you can see a mass of khoya. Crumble it with your fingers. Allow this to completely cool. 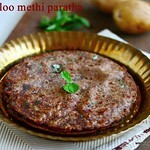 Now the khoya is ready to use in sweets. 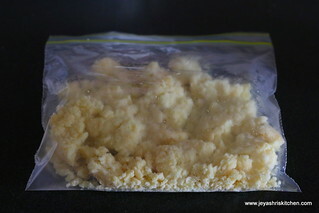 You can store it by putting it in a zip lock bag and keep it inside the freezer for 10-15 days. This khoya was pretty decent, but i can't compare this with store bought khoya. 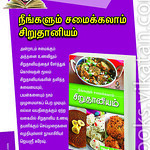 But for people who do not have access to khoya but still want to use it in Indian sweets can try this method. You can do combine milk powder with little ghee and little milk and keep it in a microwave safe bowl and MW it for 2-3 minutes . Stir frequently in between. When it becomes a thick mass, khoya is done. If you get evaporated milk in your place, you can add 1 tblp of yogurt to 1 tin of evaporated milk and MW it for 3-4 minutes. When it comes to a mass Khoya is done. 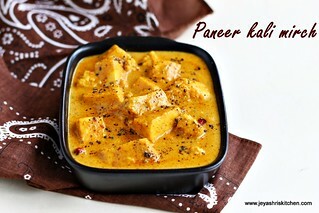 Alternatively you can boil milk for an hour till it shrinks and make Khoya in the traditional way. I get Khoya here in Singapore in Mustafa Center. For readers in Singapore you can find this in freezer section. I bought my milk powder from Fairprice. very useful post, thanks for sharing.. I wanted to make a sweet for which I had all ingredients except khoya .. since I had milk powder handy, tried this and it came out well.. 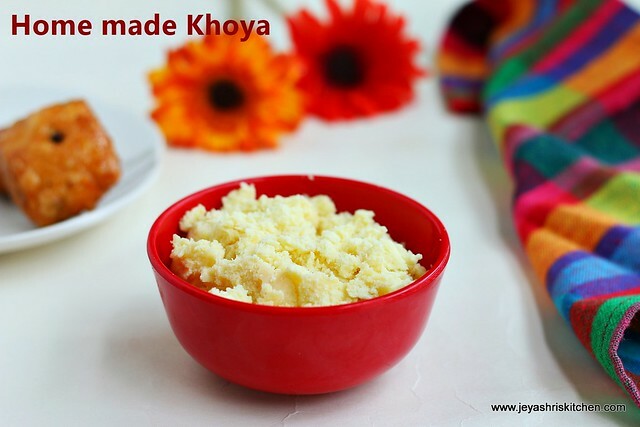 I have been wanting to buy ready made khoya in Sydney, looking for it in the Indian shops. 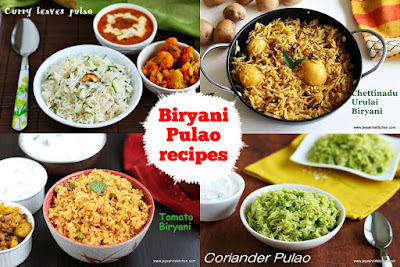 Thank you for this recipe, now I can make the recipes with khoya.